This prolific genus includes the popular eastern early-season Apple Caddis and Grannom hatches. 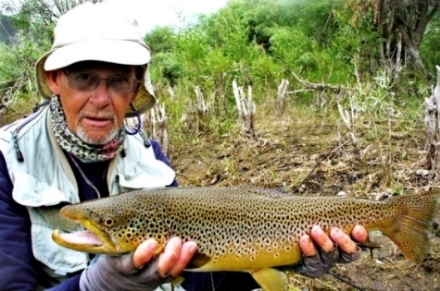 Their life cycles are ideal for the fly angler, and every stage is frequent trout prey. I was wondering if there is a sight that has the species list for streams in Pa? Posts: 2871 Now I realize why I can't figure out those darn downwings! Posts: 82 Compounding my inability to produce any two ties that look exactly the same, is also determining what tie to fish in the first place. Its called "pattern anxiety"
the hypocritic fly's unruffled wing. Posts: 3 Thanks . . . I think. Wow! I think I am going to have to go to plan B when it comes to identifying the most popular Caddis hatches on Pine Creek (that would be the plan where I divorce my wife and marry an entomologist. Thanks again for the list and the great site! Early Smoky Wing Sedge (Apatania incerta)--April. Grannom/Apple Caddis (Brachycentrus appalachia)--late April/early May, usually one of the most important early hatches. Little Black Sedges (Chimarra spp.)--May. Spotted Sedges (Hydropsyche/Ceratopsyche spp.) 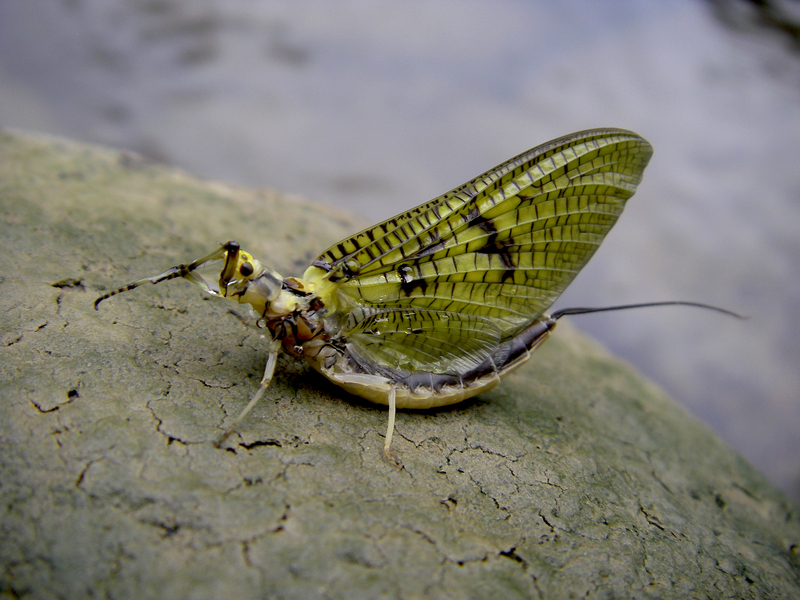 --these are among the most significant caddisfly hatches through much of the season, but C. bronta and C. sparna are particularly important from early to mid-May (during the "mayfly lull" between the Hendricksons and the early Sulphurs). Little Sister Sedges (Cheumatopsyche spp.) --can be important from May through July. Dark Blue Sedges (Psilotreta frontalis and labida)--end of May into early June, often hatching around and after the Green Drakes. Green Sedges (Rhyacophila spp.) --can be important from late May through July (R. fuscula is often seen in early July). Imitating the "green rockworms" (larvae) can be useful through much of the season. Summer Slow-Water Sedges (mostly Leptoceridae)--the Black Dancers (Mystacides spp. ), Scaly Wing Sedges (Ceraclea spp. ), and Long-Horn Sedges (Oecetis spp.) often contribute to a confusing conglomeration of mid- to late summer activity. Some, like the Black Dancers, may emerge in the morning, but the most conspicuous activity is the combined emergence/mating/egg-laying in the evening. I often see Dolophilodes in this mix (not a leptocerid, and known as the Black Gold-Spotted Sedge or Medium Evening Sedge). For me, this is the most frustrating and diverse caddisfly activity of the season. Great Brown Autumn Sedge (Pycnopsyche spp.) --second half of September through October. Autumn Mottled Sedge (Neophylax spp.) --late September through October. There are other caddisflies that might be significant on occasion, but this basic list should help you prepare for the most common and important hatches on the Pine. Posts: 3 Thanks Gonzo! Great break down and awesome information. You just saved my marrage :)!!!!!!!! Posts: 282 Bobv96 - Don't be too concerned, I have found my wife tolerates caddis taxonomy vastly more than the fishing. It seems with fishing I spend much more time with highly questionable individuals, leaving early in the morning and returning, maybe, late at night - smelling of who knows what. Taxonomy, while suspect, is much more sedentary and she finds the most enjoyable taxonomists merely odd. And so I collect caddis - often with a rod under all the various paraphernalia. And remember, both occur in the same pretty places I, and fortunately she, like to go. And so I collect caddis - often with a rod under all the various paraphernalia. And remember, both occur in the same pretty places I, and fortunately she, likes to go. * If it weren't for caddis; I wouldn't catch any fish! LOL. Posts: 2871 Here's a very thorough Grannom page. Please forgive my past ignorance that is revealed in these threads. Not that I'm all that less ignorant today. But the threads are full of good Grannom information from others, and it'll be that time soon in PA.
Posts: 1 PA for prince albert or Pennsylvania eh! Posts: 2468 Oh no!! not the dreaded Grannom again. It's funny how many thousands of words have been written, and posted, about that one bug on this forum. I often wonder why we have never discussed other bugs, like the March Brown, or Green Drake, in as much detail? Oh no!! not the dreaded Grannom again. It's funny how many thousands of words have been written, and posted, about that one bug on this forum. I'm well aware of that but I guess my attempt at droll humor eluded you. Posts: 2871 Matt, I do think it would be great to see some new threads on other bugs. 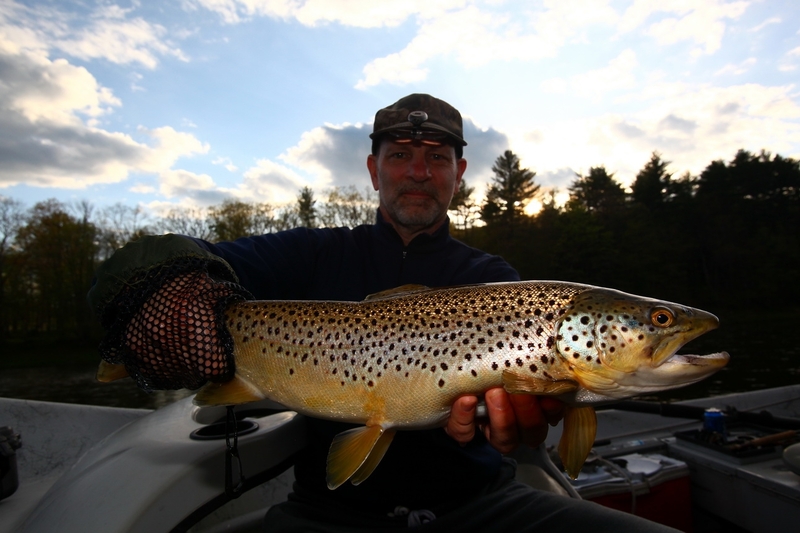 We have some good stuff on Green Drakes, but not so much on March Browns. I'm hoping the new "best of the forum" thread will at least give quick access to some of the best bug threads, then we can perhaps focus on some that are neglected. Re: Little J Grannom or Black Caddis?